ZETA ESPACIAL S.A. was founded in 1979. 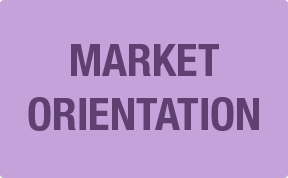 The aim of the company was to offer unique and innovative candies that were completely different from the existing confectionery items. 1979: ZETA ESPACIAL’s first product PETA ZETAS® is launched, a popping candy, being the first interactive candy in history. 1980: PETA ZETAS® is an immediate success in Spain and starts expanding to 7 more markets. 1982: The company expands its product range and starts an international expansion strategy. ZETA ESPACIAL is awarded the Spain “Export Gold Medal” for three consecutive years. 1994: ZETA ESPACIAL moves to a brand new state-of-the-art production facility located in Rubí, a town near Barcelona. This modern plant (10.000 m2) operates according to the strictest technical and sanitary regulations. 1997: ZETA ESPACIAL launches TWO TO ONE®, the first candy+surprise in the world. TWO TO ONE® soon becomes a huge success in Europe and establishes itself as a fast-selling novelty item with great sales that continue through today. 2000: TWO TO ONE® and POP ROCKS® are the international leading brands in their segment, with sales in 5 continents. 2002: Following its expansion strategy, ZETA ESPACIAL incorporated its affiliates in two key markets: ZETA ESPACIAL INDUSTRIAL S.A. de CV in Toluca (MEXICO) and POP ROCKS Inc in Atlanta (USA). 2009: ZETA ESPACIAL celebrates its 30th anniversary with same passion and energy as on the first day. 2010: ZETA ESPACIAL expands its presence online and through social media, captivating the new generations. 2012: ZETA ESPACIAL is awarded the Chamber of Commerce’s “Internationalization Award 2012” as recognition to the development of the export business and expansion at an international level. POP ROCKS Inc also receives the “Best of Atlanta” Award. Currently ZETA ESPACIAL is a sound family company that offers employment to people in Spain, Mexico and the US and that continues to be proud of its passion for innovation, quality and internationalization. 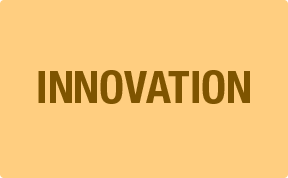 Our main commitments are quality, innovation and market orientation, with continuous investments in technology and human resources to guarantee the highest quality products for our consumers. Our customers are to be offered only the best. 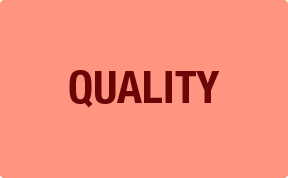 Only first quality raw materials go into the products and expert technical staff closely supervises the entire manufacturing process, ensuring compliance with the strictest regulations and a final product of the highest quality. Continuous research is a cornerstone of ZETA ESPACIAL S.A.”s success. Our R&D Department is totally focused on the development of new products in order to meet, and in some cases establish new market trends. Our products are created with children in mind, offering them not only a delicious candy treat, but also lots of fun and a great experience. For more than three decades our confectionery items have been enjoyed by legions of loyal costumers of all ages. 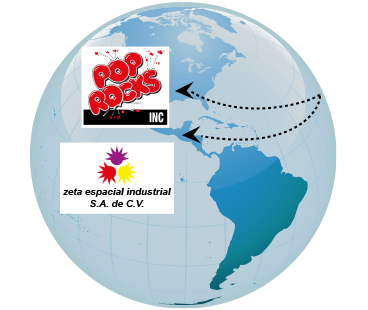 Following its expansion strategy, in 2002 ZETA ESPACIAL S.A. incorporated its affiliates in two key markets: POP ROCKS Inc. in the United States and ZETA ESPACIAL INDUSTRIAL S.A. de C.V. in Mexico. POP ROCKS Inc (Atlanta, US) distributes in the US a complete range of popping candy items under the national brand POP ROCKS®, the original brand for popping candy and a fast-selling classic among top quality confectionery items. The administrative office is based in Atlanta (GA) and the distribution centre is located in the east coast. ZETA ESPACIAL INDUSTRIAL S.A. DE C.V. is located in Toluca (State of Mexico), with a 5000 m2 production and packaging plant that sources a complete range of candies for all the American markets.